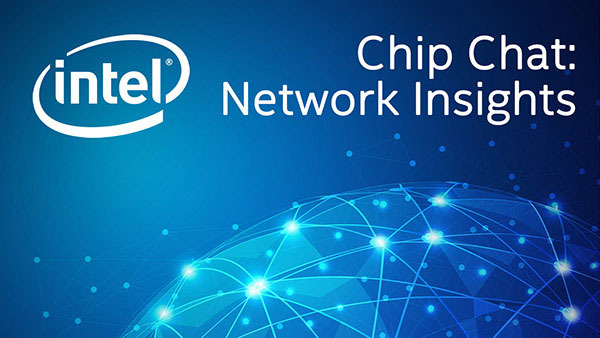 Intel Chip Chat – Network Insights audio podcast with Allyson Klein: Ramesh Sriraman, General Manager at HCL Technologies, joins Intel Chip Chat Network Insights from the SDN & NFV World Congress at The Hague to explore the maturity of NFV and SDN; and the integration of AI and advanced analytics. Ramesh and his team are responsible for facilitating SDN NFV network analytics. In this interview, Ramesh speaks about how, from SDN NFV, HCL have been part of industry movements and how they are being opportunistic to transform this to the new age of technologies. Learn how HCL is delivering innovation towards NFD deployments including infrastructure validation, VNF certification programs, and onboarding of multiple VNFs on a target NFVI. Ramesh shares the HCL perspective regarding the key standard bodies or engagement points that are going to address VNF complexity. Ramesh also highlights integration of AI and advanced analytics into an approach on looking at what’s actually happening in the network, and why advanced analytics and cognitive analytics is important.